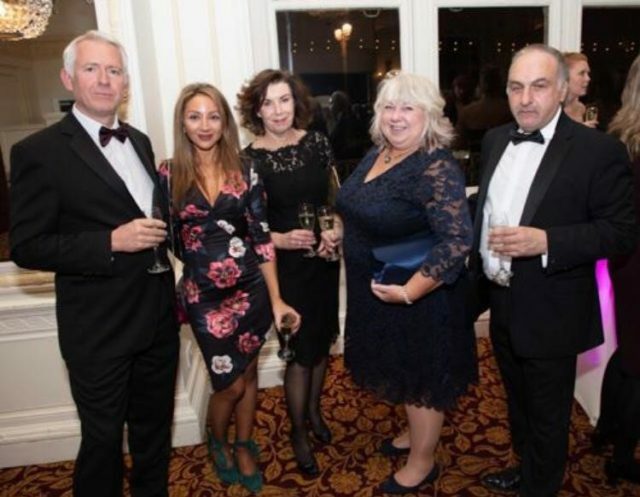 Brighton charity Starr Trust held their annual Winter Extravaganza at Brighton Metropole over the weekend and raised over £44,000 in the process. 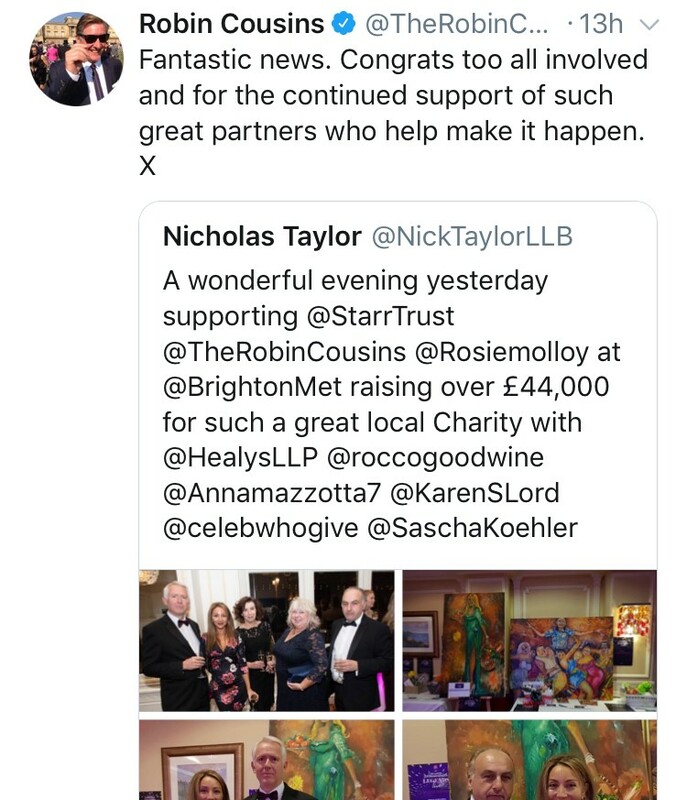 Famed city lawyer and Brighton Power 100 president Nicholas Taylor who attended the event took to Twitter telling his followers “A wonderful evening yesterday supporting @StarrTrust @TheRobinCousins @Rosiemolloy at @BrightonMet raising over £44,000 for such a great local Charity”. 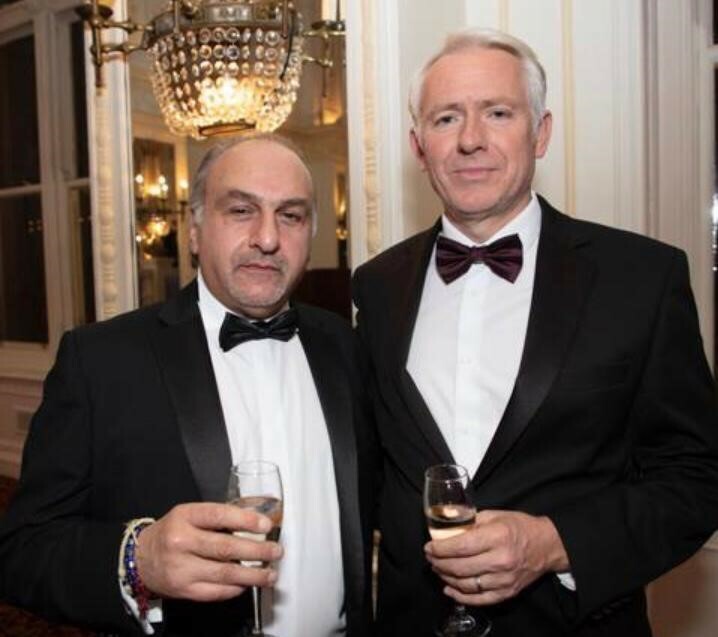 The Starr Trust support young people aged 10 –18 to fulfil their potential through sports, arts and education, by giving them a helping hand to achieve their goals at a time when they really need it. 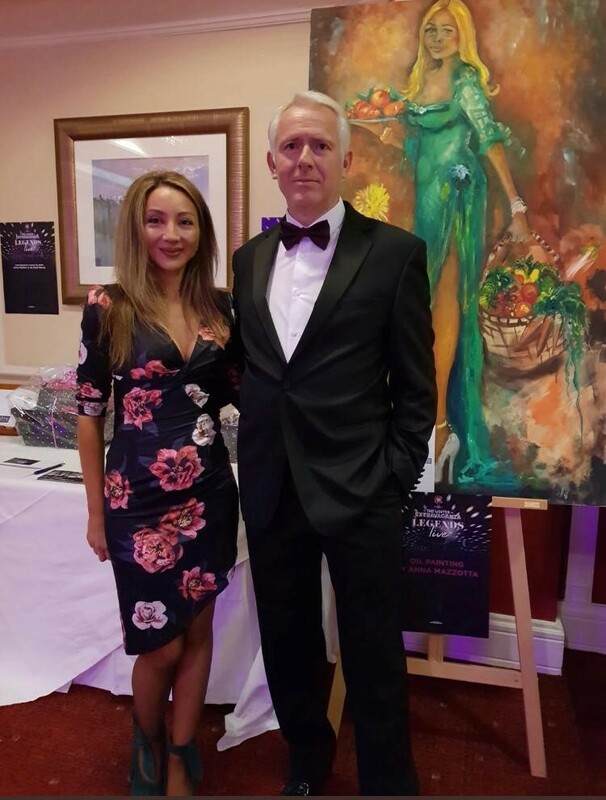 Also attending with Nicholas Taylor on the evening was Rocco Buonvino and upcoming local artist Anna Mazzotto who were photographed at the charity fundraiser. 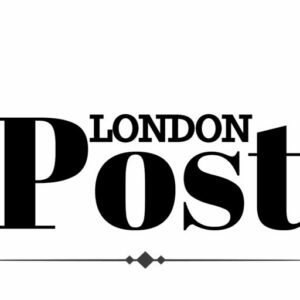 Earlier this year The Starr Trust were named as Brighton Power 100’s charity of choice, the Brighton power list is set to be released in December 2018.